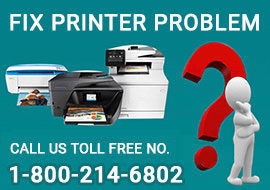 Hello, Can anyone tell me about how to print black and white on hp printer. Actually i have bought HP printer and don't have knowledge about printing with HP printer. So please give any solution. If you want to save the colored ink and only want to use a black and white ink on your HP printer, then in that case, you need to make changes in the HP software print settings and then you will be able to take a print out with black and white ink. Black and White Ink Only: For taking a black and white printout, the printer only uses the black ink and no other colour. 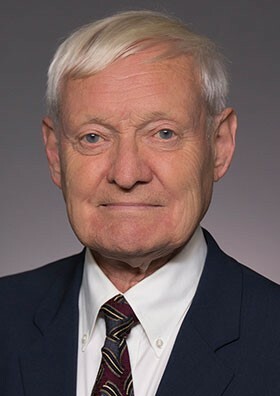 If there is any color that is there in the original photograph or the document, then they will also be converted into black colour. This setting should only be selected if you wish to take a black and white print out. Grayscale: The printer makes use of colored inks for taking out a good quality print out. 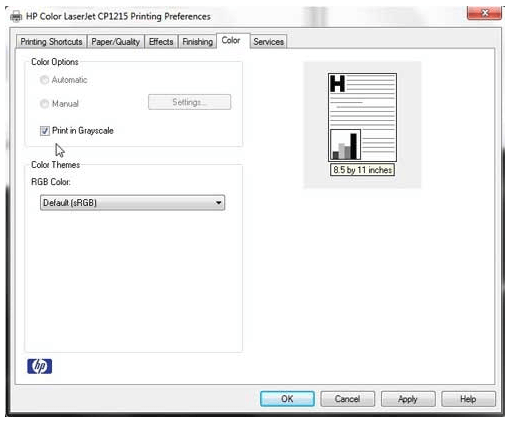 This setting must be chosen if you wish to produce a high quality black and white printout. Note: There are certain HP printers that always have some ink available for the purpose of printing. In such kind of printers, the ink used for the purpose of servicing. This helps in getting rid of problems like bad print quality or printhead clogs. One cannot Bypass this feature. In case there is only single print job, then change the settings to print in black color only. The steps may vary because of the operating system and printer. You need to keep one thing in mind, you need to install a full feature printer on your computer system for making changes in the print settings. Step 1: First of all, click on print on your software application. Step 2: Choose your printer from the available printers’ list. Step 3: Select the option that opens up the dialog box of printer properties to print black and white on HP printer. Based on the software application, this button can be called as preferences, printer, printer properties, setup, printer, options, and properties. Step 4: Go to the window of properties and then go to the features or papers or quality tab based on your software. If you wish to print the document using black ink only, then you need to make changes in the settings depending on what is being shown on the screen. Go to advanced and then select print in Grayscale and after that select black ink. After that to print black and white on HP printer, select the button of black and white. Note: If you wish to print with low quality ink, then you must choose the draft quality setting in case it is available. If you want to print high quality black and white photos and documents, then you must make changes in the settings based on what is being shown on the screen. To print black and white on HP printer, go to advanced and then select high quality Grayscale or print in Grayscale. The printer uses a mixture of colored and black ink in order to create a high quality print out. At last, click on Ok and then start print job. If you don’t wanna make any changes in the print settings, every single time you take a print out. Switch to default settings to create a print out with grayscale or black ink for printing every single time.The steps may differ from one printer model to another. 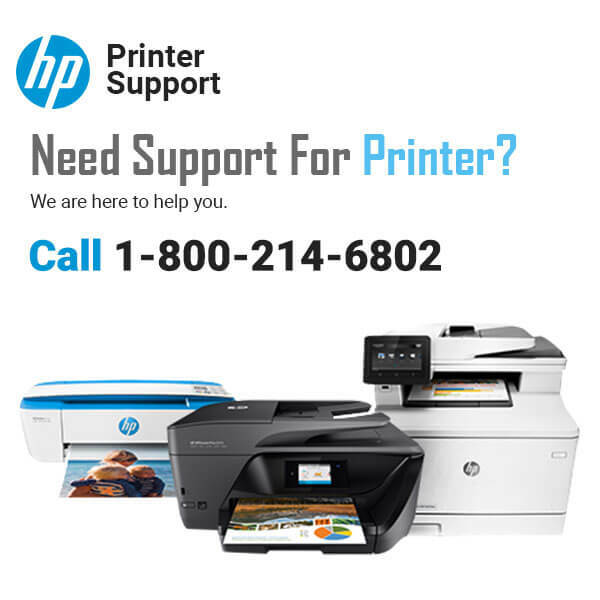 Step 1: To print black and white on HP printer, select devices and printers on your computer system. Step 2: Select the printer option and then right click on it and then select the features or quality tab based on your software. So, these are some of the steps that you need to follow in order to print black and white on HP printer. 95% of readers found this question Helpful. 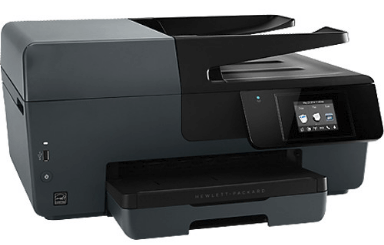 How to Get Wireless Connection Working for HP LaserJet Pro P1102 Printer on Windows 10?